Trey Smith is the son of actor Will Smith and actress Sheree Zampino. 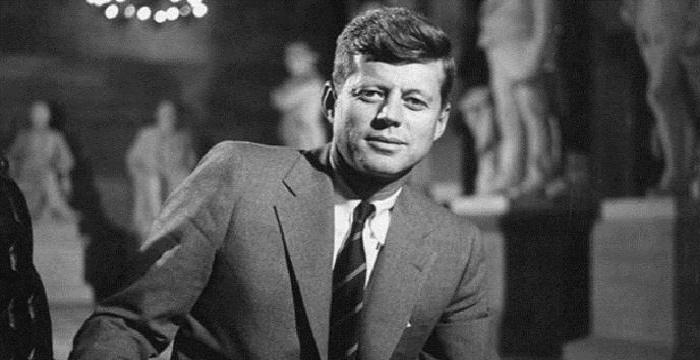 Check out this biography to know about his birthday, childhood, family life, achievements and fun facts about him. 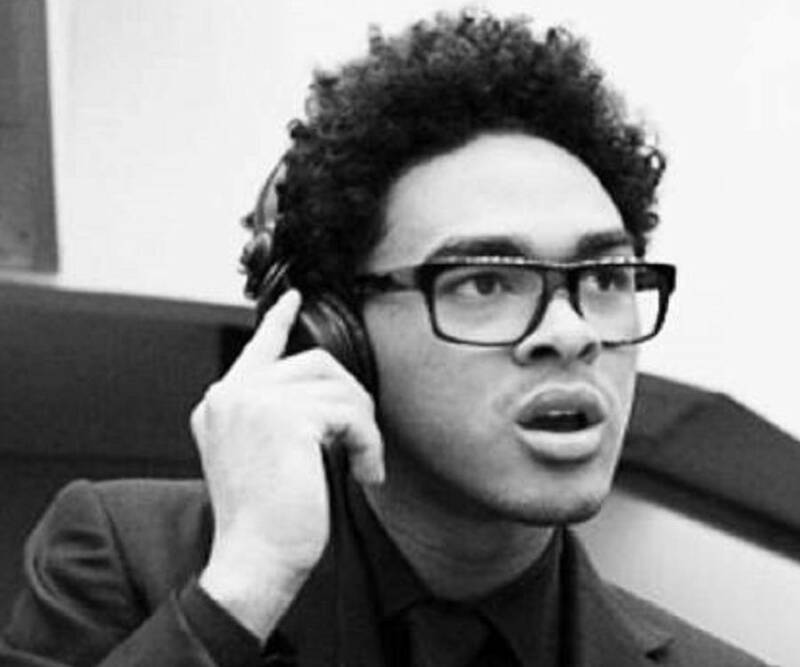 Willard Carroll "Trey" Smith III is an American disc jockey and actor. He is the son of actor Will Smith and his first wife, actress Sheree Zampino. A California native, Trey grew up in relative obscurity despite being the oldest child of one of the biggest stars of Hollywood. While his half-siblings endured the immense pressure of being perpetually under the spotlight, he got the opportunity to enjoy a rather normal upbringing. His parents divorced in 1995 and it inevitably affected him and his relationship with his father. 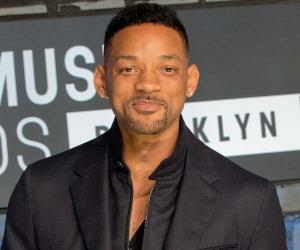 According to Smith, his son felt that he had betrayed and abandoned him following the divorce. It took them years to build back a loving relationship with each other. These days, Trey is often photographed with his father, stepmother Jada Pinkett Smith, and half-siblings Jaden and Willow. Both Trey and Smith regularly post photographs of their hangouts on their respective social media pages. As a disc jockey, he has adopted the professional name AcE and is primarily active in the Los Angeles area. Trey was born on November 11, 1992, in Los Angeles, California, USA, to Will Smith and Sheree Zampino. 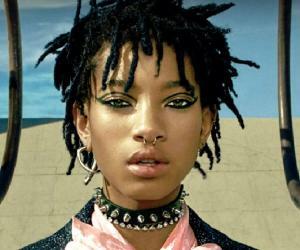 He has two half-siblings from his father’s side, rapper, singer-songwriter, and actor Jaden and singer-songwriter, actress, and dancer Willow. He has another stepsister from his mother’s relationship with former professional American football player Terrell Fletcher, named Jodie. Smith and Sheree began dating sometime in the late 1980s or early 1990s. At the time, they were both in their early 20s. On May 9, 1992, they tied the knot. The relationship had its share of problems since the beginning. In 2016, late actress, singer, and LGBTQ rights activist Alexis Arquette called out Smith and Pinkett Smith on a Facebook post, claiming that they both were in the closet. She further alleged that the marriage between Smith and Sheree ended because she caught him in bed with music producer Benny Medina. In response, Sheree posted a video on her own Facebook page. In it, she detailed the reasons for the dissolution of her and Smith’s relationship. She stated that Smith has always been straight and it was the disparity of success between the two that ended up being one of the main reasons for their separation. She also said that Smith and Pinkett Smith did not need her to fight their battle but she had to set the record straight. Furthermore, she voiced her anger as she had to have a conversion with her son on the subject. Smith and Sheree divorced on December 10, 1995. She subsequently married Fletcher on May 26, 2007. That relationship ended in a divorce as well. 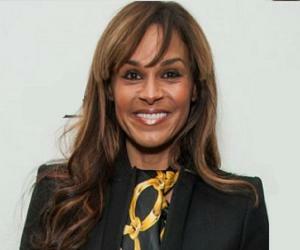 Smith married Pinkett on December 31, 1997. Smith has admitted that after his divorce from Sheree, his relationship with Trey suffered as well. He invariably felt betrayed and abandoned by his father. They struggled for years before reaching the point when they could be comfortable around each other. According to Smith, they have since been able to “recover and restore a loving relationship”. Smith goes on holidays with his three kids separately so each of them can have their personal time with their father. Trey also seems to have great relationships with Pinkett, Jaden, and Willow, often accompanying them and his father to various events. 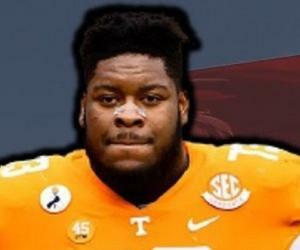 Trey Smith was a student at Oaks Christian High School, in Westlake Village, California and was part of their football program as a wide receiver. After graduating from high school in 2011, he even earned a football scholarship to Division I-AA Northern Arizona University in Flagstaff, Arizona. However, it was not long before he realised that his true passion is music and left football to pursue a career as a disc jockey. According to ‘New York Daily News,’ he also moonlighted as a reporter for ‘Access Hollywood’ for a period. Trey made his debut as a disc jockey under the name AcE at Club Liv in Miami in December 2012. His family was there as well. In February 2013, he served as the DJ at the Vanity Fair pre-Oscar party. Since then, he has established himself as one of the leading DJs in Los Angeles and played his sets in various venues all over the world. Over the years, he has put out several extended plays, including ‘Collection’ (2010), ‘Orwell’ (2012), and ‘Cocoa’ (2012). 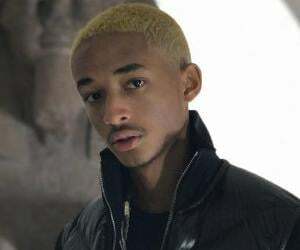 In 2016, he released ‘Find You Somewhere’, a music video directed by Pinkett Smith and featuring Jaden and Willow. As an actor, Trey made his first appearance in the 1998 music video for his father’s track, ‘Just the Two of Us’. Part of the album ‘Big Willie Style’, the track is about the relationship between the father and the son. In 2003, he appeared in two episodes of ‘All of Us’, a UPN (later The CW) sitcom co-created by his father and stepmother. In 2008, he shared screen space with Trevor Gretzky, his high-school friend and the son of Wayne Gretzky, in the short film ‘The Speech’.